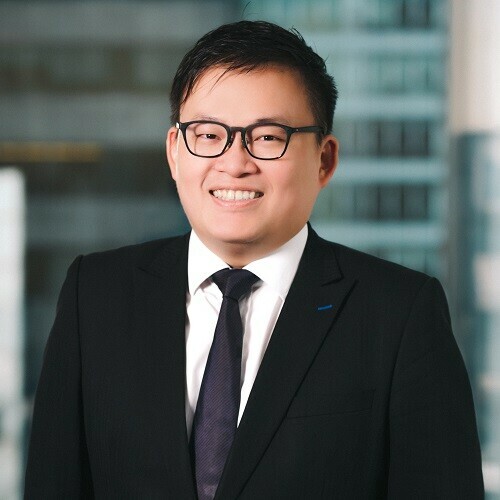 Hung is an associate in the Civil Litigation Department of Haldanes. He joined Haldanes as a trainee solicitor in August 2012 and received training in our Criminal Litigation Department, Civil Litigation Department and Commercial and Media Entertainment Department. He qualified as solicitor in Hong Kong in 2014. Hung’s current practice focuses on commercial litigation. He has experience in handling various matters including defamation, personal injuries, contractual disputes, misappropriation of assets, breach of fiduciary duties, accounting fraud, bankruptcy proceedings, urgent applications for Mareva injunctions and Norwich Pharmacal orders, property disputes, contentious and non-contentious probate matters, shareholder disputes and enforcement of arbitral awards in Hong Kong. Hung received his first degree in Social Sciences (Government and Laws) in 2009 and Bachelor of Laws in 2011 from the University of Hong Kong. He also completed his Postgraduate Certificate in Laws with Distinction at the University of Hong Kong in 2012.